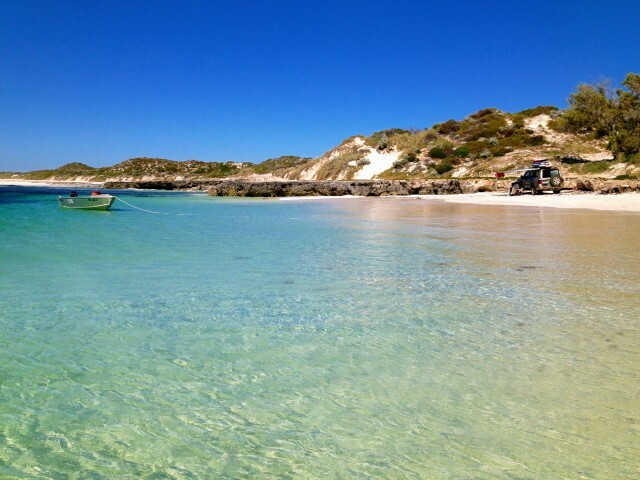 We are a couple of water-loving, outdoor West Aussies who love to head out into the bush, explore along the coast and splash into the water to get away from it all. Our awesome big rig is Alby the 200 series. We love to camp, windsurf, fish, snorkel, SUP, 4WD, explore, discover and relax. Our big blue heeler (Australian Cattle Dog aka The Dog) allows us to share his home, camper and outdoor adventures. So, thanks for dropping by. Sit back, relax and we hope you enjoy coming along for the ride. Feel free to get in touch if you want more information about any of the locations we have travelled to. See you on (or off) the road.